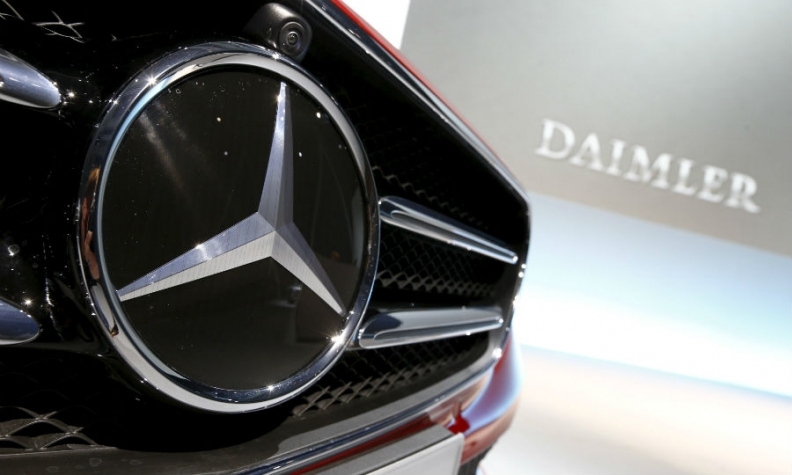 OTTAWA — Mercedes-Benz is recalling 10,930 cars and SUVs in Canada to fix safety problems including airbags that may not inflate and a potential loss of steering. The most serious affects some 950 G class sport-utilities from the 2013-2016 model years in which a loose coupling could cause excessive wear and compromise the connection with a steering shaft, increasing the risk of collision. Dealers will replace the coupling, Transport Canada said Tuesday. A similar problem involves 19 C and GLK class models from 2013. Dealers will inspect and torque coupling bolts as necessary. In another 7,300 Mercedes products from 2016 and 2017, moisture entering a connector could deactivate power steering. The resulting unexpected increase in steering effort could increase the risk of a crash, the safety regulator said. Dealers will replace connectors and, if necessary, steering racks on affected E, GLE and GLS models. Mercedes will also replace front seatbelt pre-tensioners that do not meet specifications and could fail to activate in 2,260 C, S and GLS class models from 2017. In another 144 E, CLA and GLA models from the same year, new passenger front, knee or window airbags will be installed because igniters in the existing bags do not meet specifications. Mercedes is also recalling 162 R class models with six-cylinder diesel engines from 2013 to reprogram control modules to ensure the engine and fuel pump shut off in a collision. And it will update software on 27 E class cars from 2017 to prevent wide-screen instrument clusters from failing to display at startup or resetting while driving. Transport Canada did not report any collisions resulting from the safety issues.